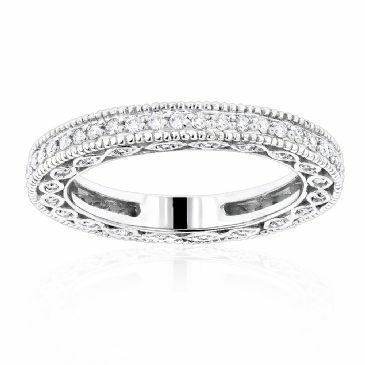 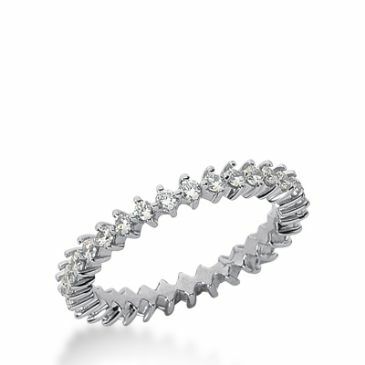 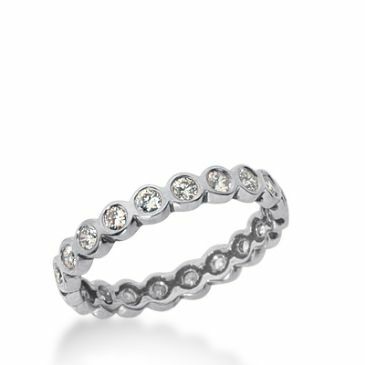 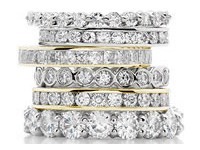 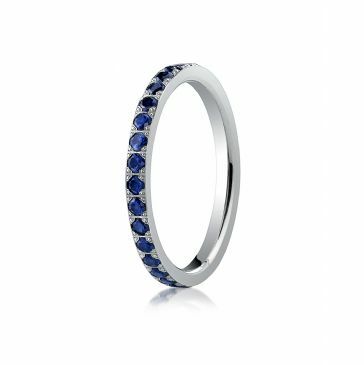 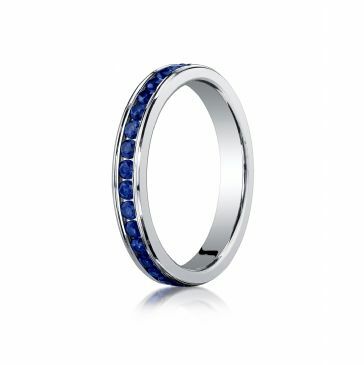 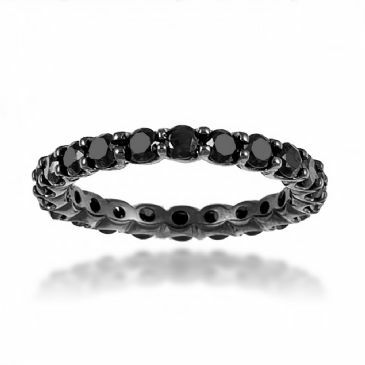 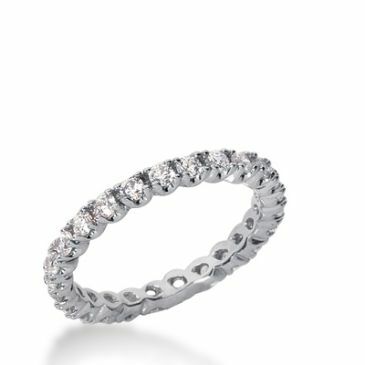 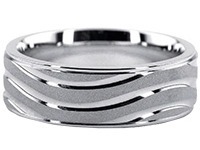 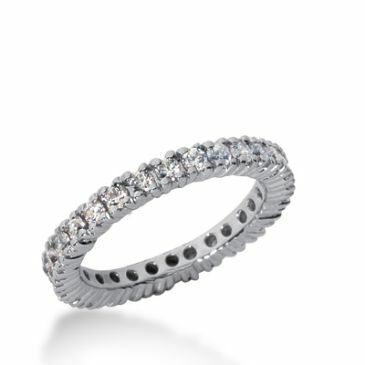 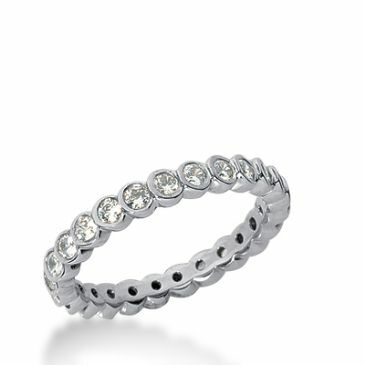 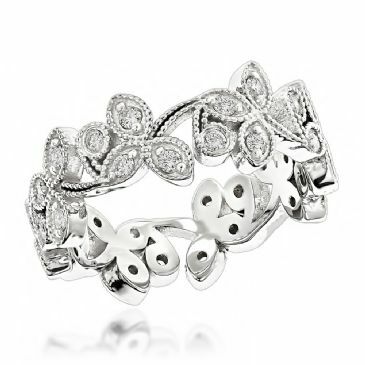 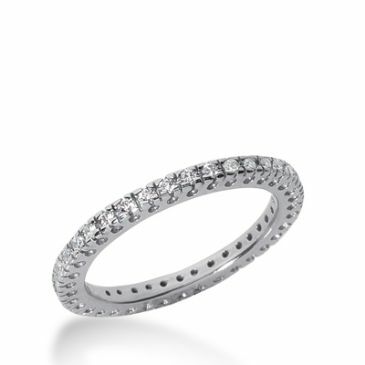 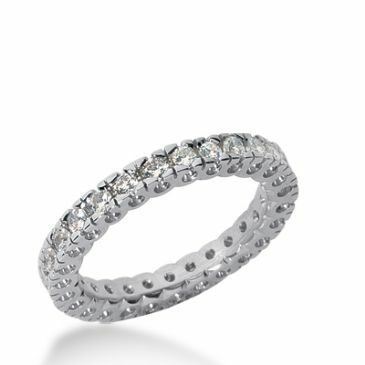 Eternity bands are one of the most sought after rings when it comes to fine jewelry. 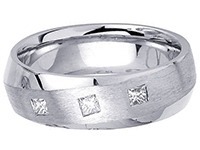 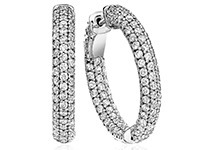 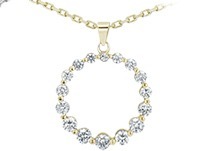 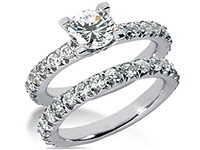 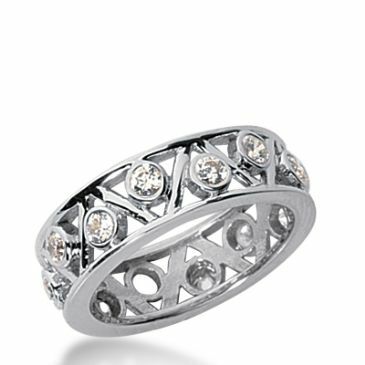 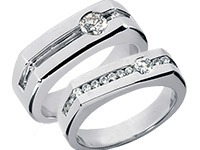 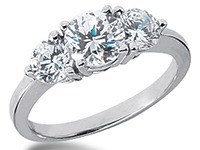 WeddingBandsWhoelsale.com offers a wide range of shapes, sizes and diamond carat weights to meet the clients' needs. 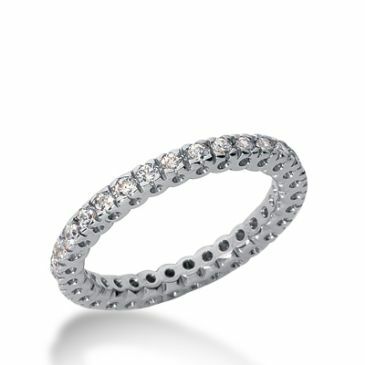 Most of the time, eternity bands are used to match an existing engagement ring, thus sitting side by side. 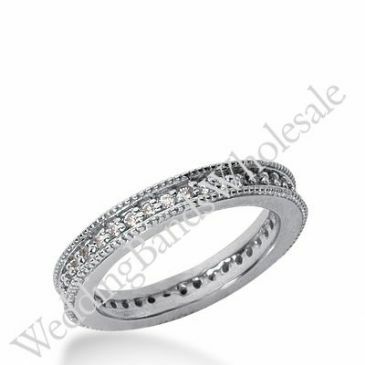 The particulars mostly depend on height, width and total carat weight of the current ring, then according to this, a diamond eternity band is matched. 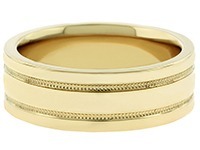 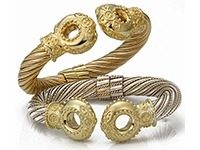 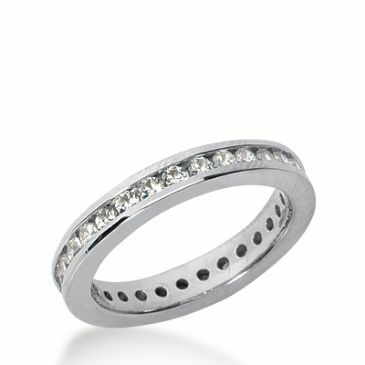 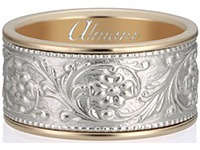 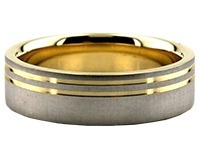 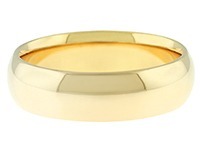 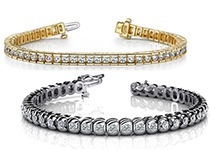 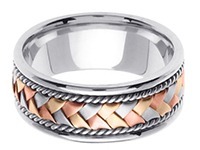 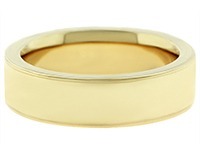 At WeddingBandsWholesale.com, we have just the right amount of classic eternity bands in 14k Gold, 18k Gold and Platinum; each with an individual uniqueness. 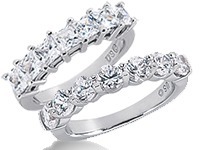 These lovely rings vary from prong set, to channel setting, box setting to Pave setting. 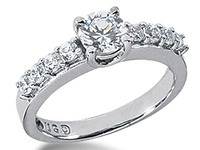 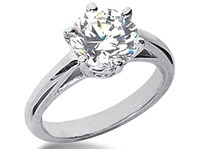 Depending on the requirements - for matching an engagement ring . 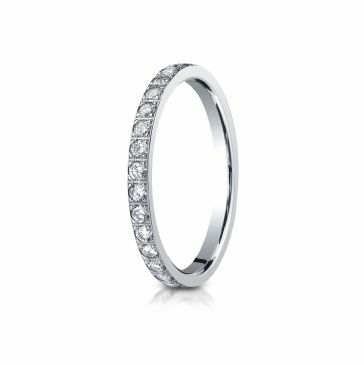 Wear them as stackable eternity bands or simply as a standalone ring, we have just the right bands to match your needs. 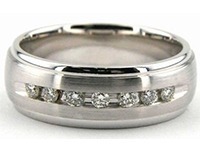 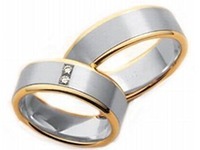 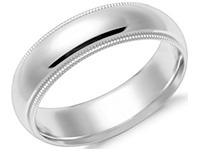 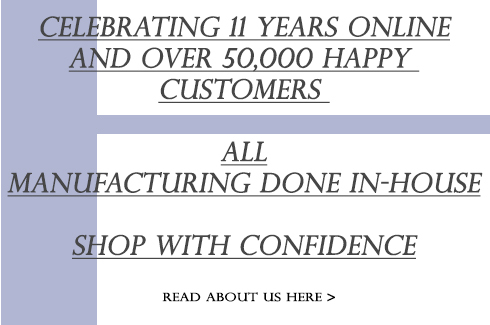 Customizing and eternity ring is a common variable to consider, as well. 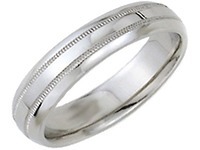 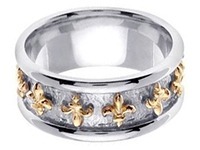 We often customize rings for client based on their requirements and specifications to match their needs. Sometimes the measurements of an eternity ring needs to be adjusted, altered or just redesigned to match a clients engagement set. We take great pride in our custom designs, and will proudly assist you in creating your matching eternity bands.